Now, we must sow the...eh, it's not worth it. Ah, gardening. It offers everyday folks like you and I a chance to relax, appreciate the calmness of nature, and commune with Mother Gaia. The only downside? The barrier to entry, of course! Between all the seeds, tools, gloves, soil shipped from the Himalayas, books, and specialty earthworms, it can be hard for the standard toiler to break into the garden...field. 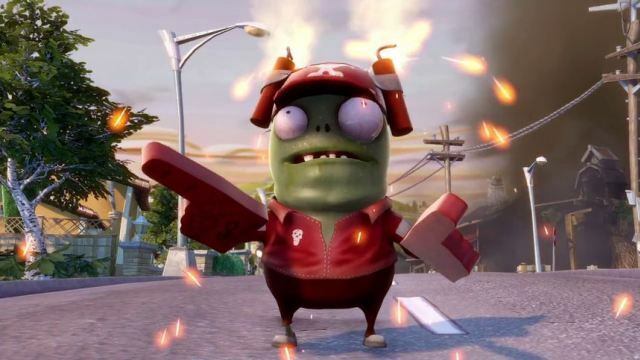 While Plants vs Zombies: Garden Warfare doesn't offer any of the aforementioned benefits of gardening, it does share a word, and it has something gardening can never have: a price cut! Never mind the fact that the act of gardening itself couldn't actually take a price cut seeing as its more of an idea than a product. That stuff's all in the past! No one wants to be one of those people who can't stop focusing on the past, like Ancient Greece enthusiasts, or Lakers fans. What matters is the here, the now, the fact that you can now pick up Plants vs Zombies: Garden Warfare for a modest $19.99. 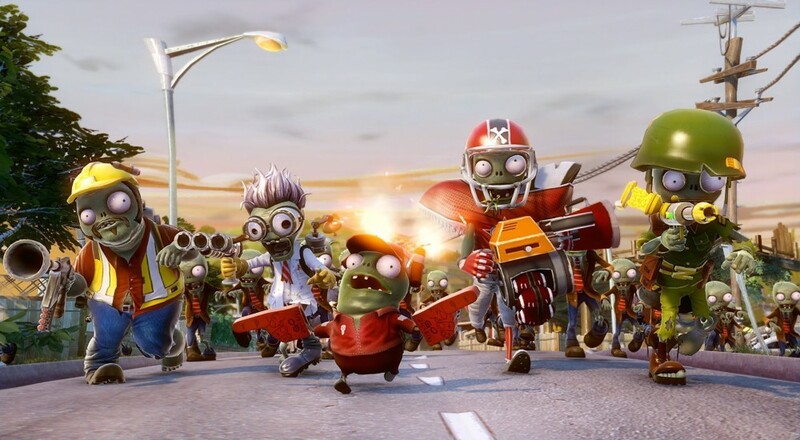 If, like me, you find yourself as a latecomer to PvZ series, think of this as a chance to immerse yourself in the rich lore, personalities, and story arcs the game may or may not have to offer before the franchise's rumored 2016 iteration comes to the fore. On the other hand, you could blast some zombies with your fellow seed-fetishists in the game's four player online co-op mode. It's been a while since our review went up for the game's February 2014 release, so we understand if you need to bone up on it before you make a purchasing decision.